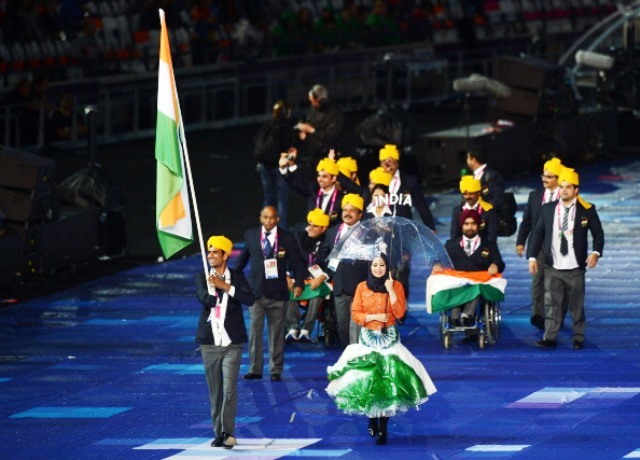 It is claimed by the Indian Express that the Paralympic Committee of India (PCI) has forced athletes to sign a contract permitting officials to conduct searches of their accommodation and belongings during the Games currently taking place in the South Korean city. Athletes are reportedly barred from talking about the searches with the media while it is also being claimed that the 93-strong Indian squad is not being provided with escorts. The Indian Government is now demanding answers from the PCI, who claim the contract was drawn up to ensure discipline and enforce anti-doping measures. Head of the PCI Rajesh Tomar claimed the contract has been enforced with the backing of the International Paralympic Committee, which has subsequently denied the claim. A statement from the Indian Ministry of Youth Affairs and Sports said: "Attention of the Ministry of Skill Development, Entrepreneurship, Youth Affairs and Sports has been drawn to a news report published in a section of media...regarding a contract between the Paralympic Committee of India and the Indian athletes participating in Para Asian Games, 2014. "As per the report, the contract bars the players from approaching the media with their complaints and permits officials to search their belongings. "Taking note of the news item, the Ministry has asked the PCI to submit a detailed report in this regard within a week." Meanwhile, the first raft of medals were decided on the first full day of action at the Games. It was a good day for two bronze medal winners from London 2012 as they secured top spots in Incheon. Iran's Sareh Javanmardi fired her way to gold in the SH1 mixed 50 metre pistol event, while Muhammad Ziyad Zolkefli of Malaysia came agonisingly close to setting a personal best on his way to claiming the win in the men's F20 shot put. Zolkefi registered a throw of 15.31 metres, a centimetre short of best-ever to take the win. 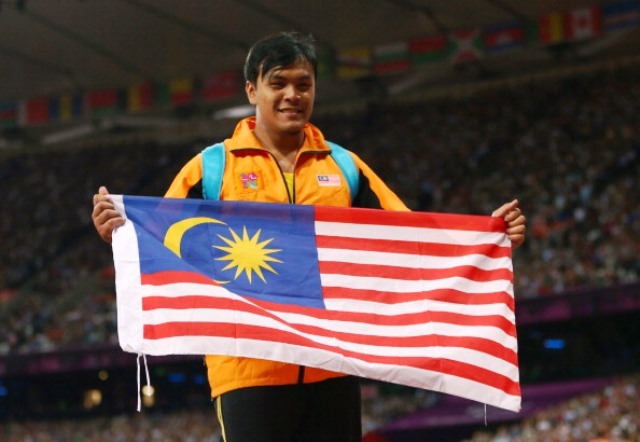 "I was a little disappointed for not being able to renew my personal best but happy with the gold medal effort," said the Malaysian afterwards. Earlier in the day, Zolkefi's compatriots Siti Noor Radiah Ismail and Siti Nooriasah completed a one-two in the women's T20 long jump, the former winning with 5.10m. There was a double gold medal haul for Hong Kong in fencing and swimming. Chan Yui-chong took the honours in the women's individual foil B as Tang Wai-lok was the winner in the men's S14 200m freestyle. Also in the pool, defending champion Luo Hsiao-hung secured Chinese Taipei's first medal of the Games by retaining her 100m breaststroke crown finishing ahead of Japan's Noriko Kajiwara and Singaporean Theresa Rui Si Goh.